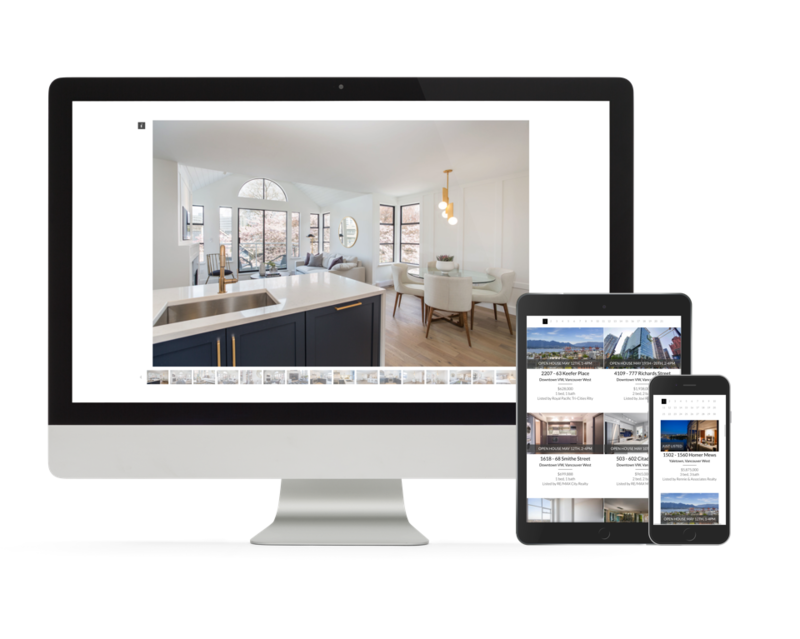 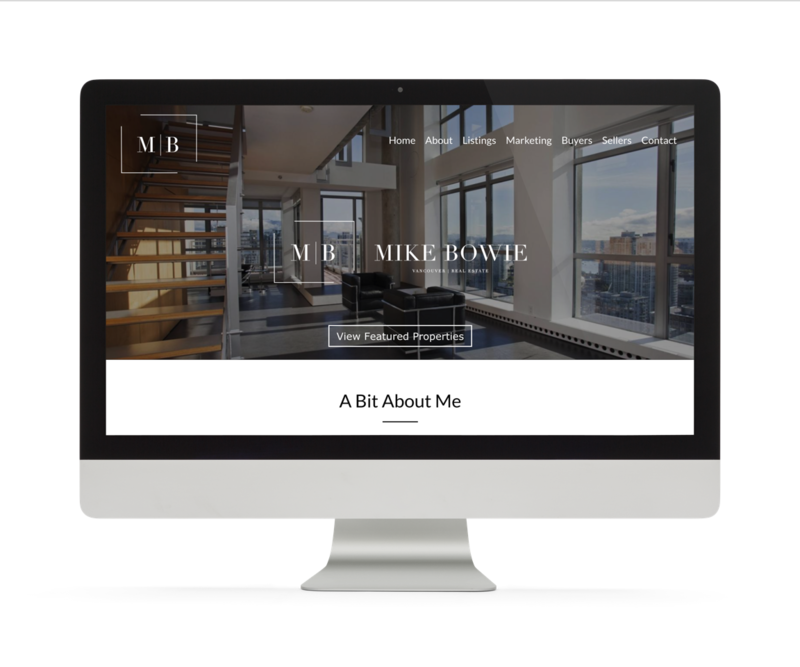 Opening with a custom homepage to showcase Mike’s new branding, Mike’s website was crafted to ensure a great web presence on all devices and showcase his listings with extra-large photo galleries. 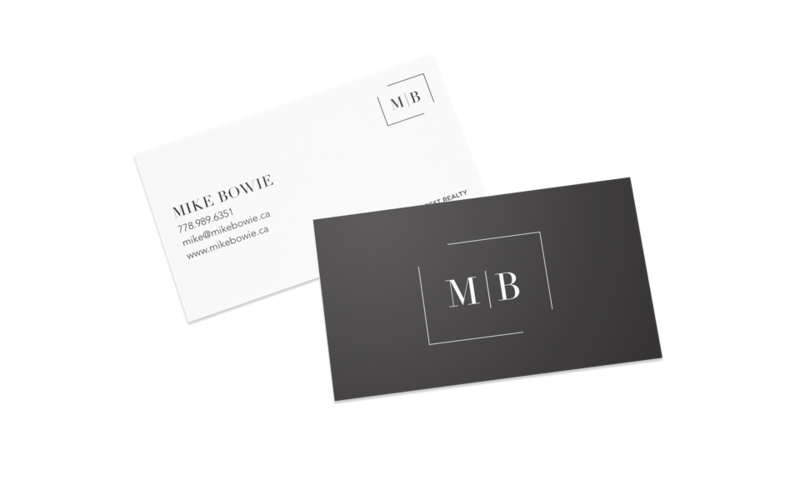 Our design team produced some of the best looking stationery items to help Mike showcase his real estate business in the best way possible. 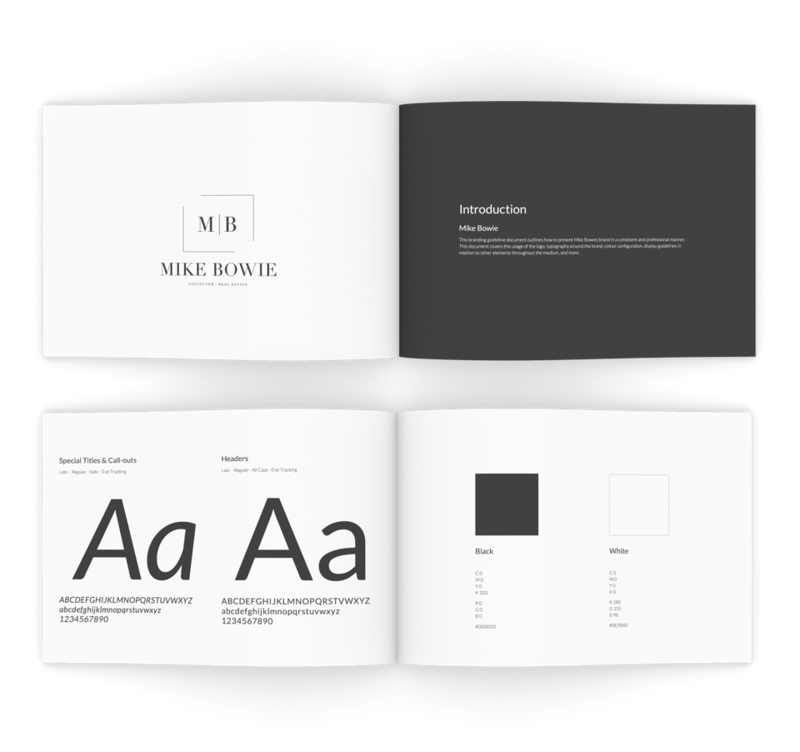 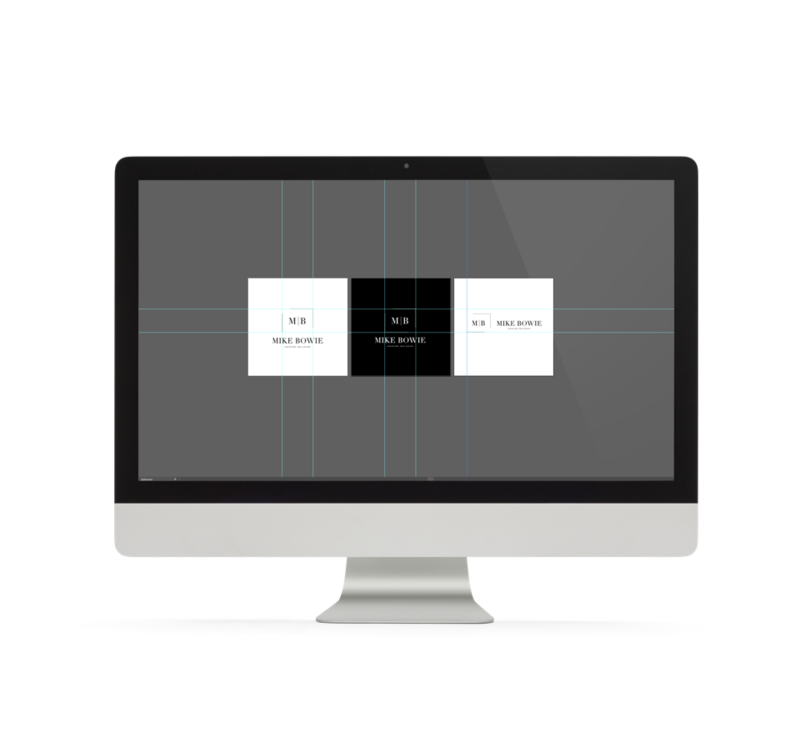 Simplicity, elegance, and memorable – those are some of the words that come to mind when observing Mike’s branding.